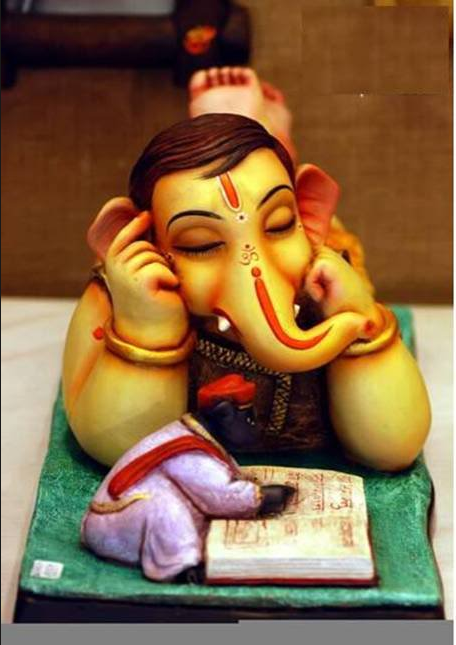 Here is the link for ganapthy thalam to celebrate the occassion. Thanks a million for sharing a huge collection of vinayakar songs. Happy vinayakar chathurthi to you and family. Very kind of you to provide more interesting links. This I am adding as an extension to the main post. Let these important links do not be among comments. May God bless all of us with health and long life.. I like to contact you personally. I am the one 2ho 8s involved in The Lost Melodies, fb page. Kindly give your mail I’d.